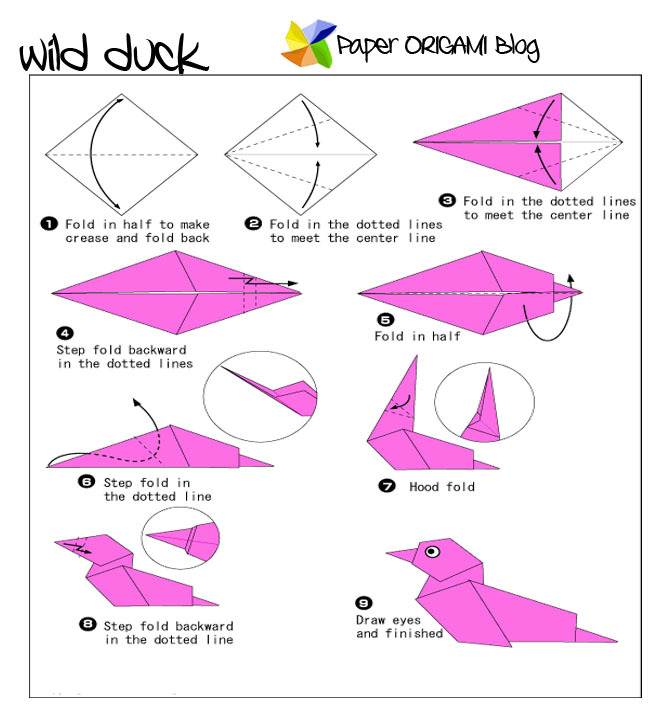 Today I wanna show you how to make wild duck origami. Those who loves hunting you may may be familiar with wild duck. In different parts of the world wild duck is very popular. So here is the easy hunting, no need to bring rifles just piece of may do. 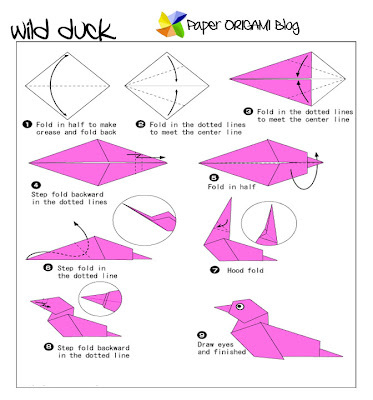 You can have the a wild duck after following this simple instruction below.